We were excited to catch up with the cast of Barry at it’s red carpet premiere. Check out what they’re saying about your new favorite show! 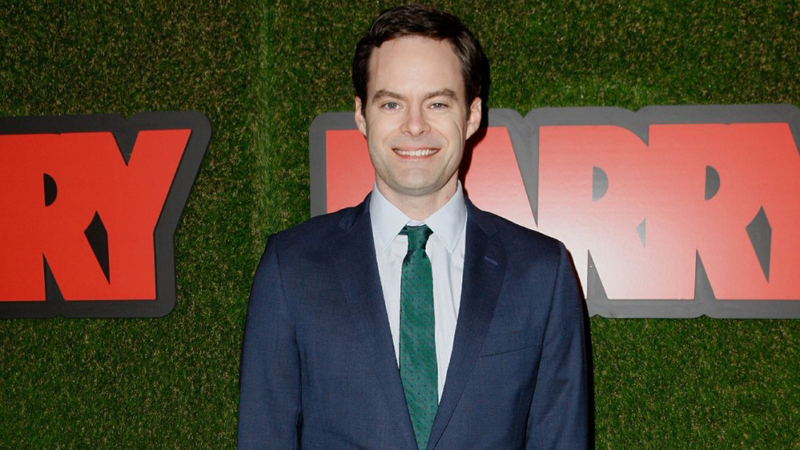 Barry stars Bill Hader as the eponymous lead character, a Midwestern hitman who travels to Los Angeles to perform a “hit” and then finds himself joining the local arts scene. The series premiered on March 25, 2018 on HBO. On April 12, 2018, it was announced that HBO had renewed the series for a second season.